To complement the summer pride festival we produce an A5 full colour souvenir Pride Guide in 2015 we distributed 2,000 copies through venues across the city and at the event on the day. For 2016 we hope to produce an even bigger booklet with a wider distribution that whilst helping promote your brand or service, the Pride Guide also helps us promote the Pride Festival including events leading up to the day and the after parties. Advertising in the Pride Guide is great way to build customer confidence with Lesbian Gay, Bisexual and Trans people demonstrating your commitment to supporting equality and an inclusive society. Your LGBT+ employees will also have more pride in your organisation for visibly supporting their local Pride Festival. 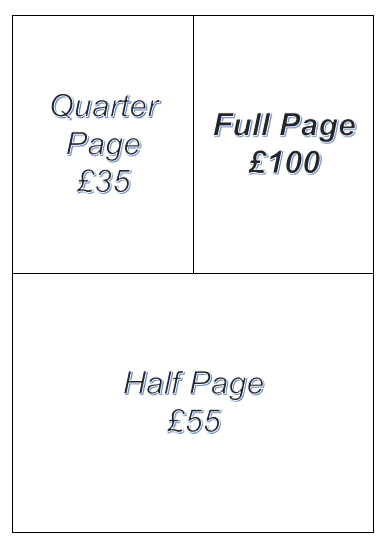 With advertising rates starting at only £35 for a quarter page it is great value too. 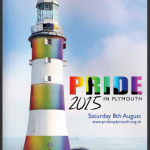 Contact Us if you would like to advertise in the 2016 Pride Guide or if you would like to sponsor the Plymouth Pride Festival.